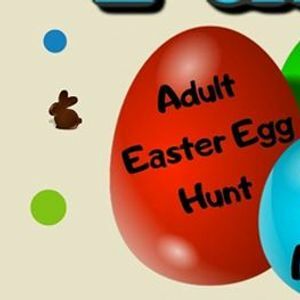 Join us for our Easter Party! 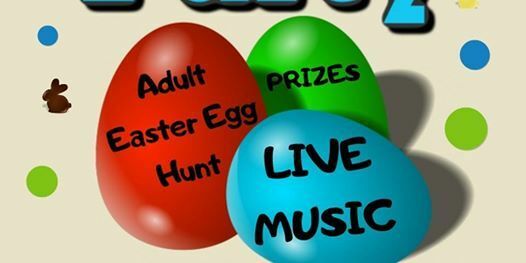 WE will have LIVE MUSIC and Glow in the Dark Eggs filled with GREAT Prizes! And Of Course we have a Few Drink Specials up our Sleeve! 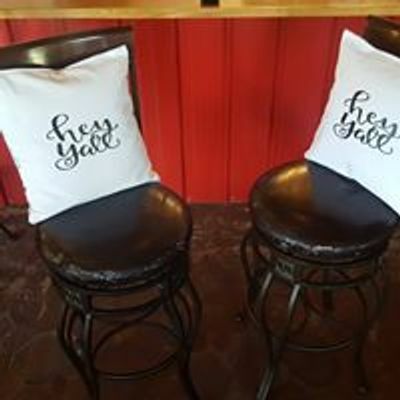 Your Ticket will Include ONE glass of Wine!